Though they're both natives to Lancaster, PA, Sarah and Peter met each other at the University of Maryland. 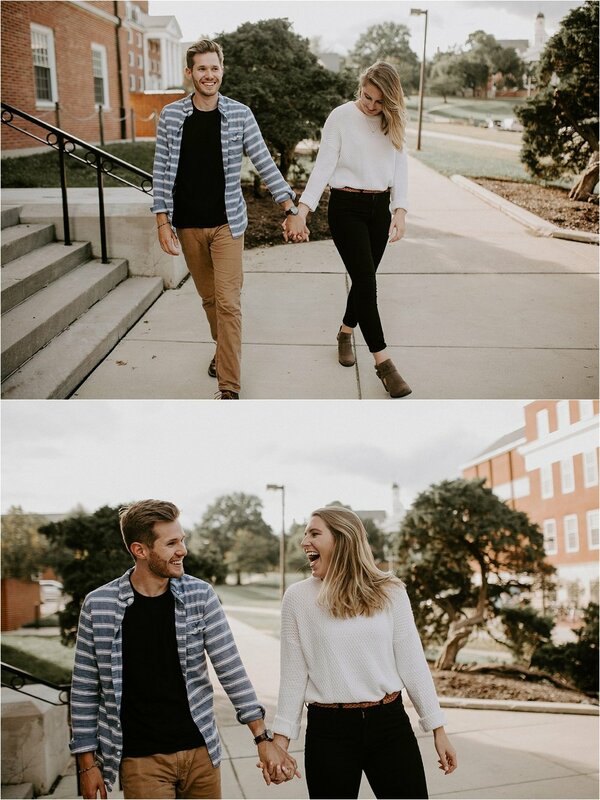 It was only fitting that we did their engagement shoot in the same location. It was so fun to stroll through campus with the two of them on a warm October afternoon. I cannot wait for their bayside wedding in September!